Nichijou’s Nendoroid Hakase Getting Mikatan’s Preview Today? Yep, Mikatan has just tweeted the pic you see above, hinting for a preview to be posted later today. Well, what do you think about it, Nendonesian? 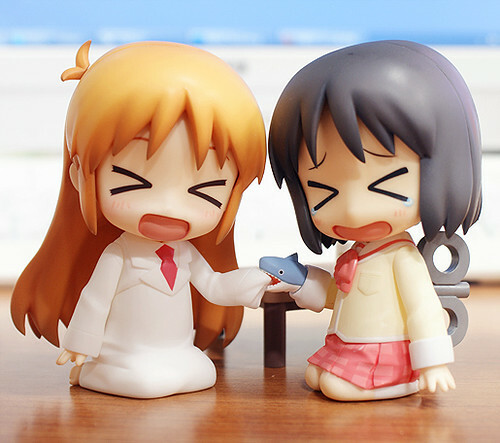 This entry was posted in News and tagged hakase, nendoroid, nichijou. ← Nendoroid Ignis – Has She been Cancelled?